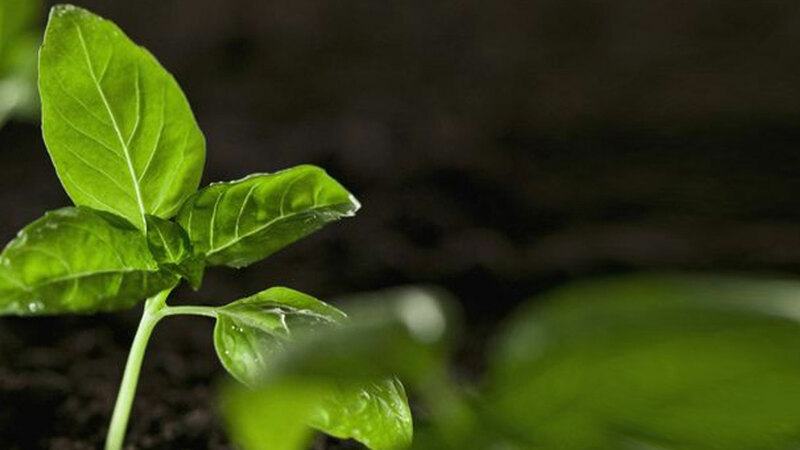 Disposal of solid waste is a crucial issue being faced by the world. Increase of population and rapid urbanization causing all the Municipal dumping yards over loaded and further expansion of such facility becoming to a closed chapter owing to scarcity of land and public protest. This situation has now compelled the Government to adopt de-centralized waste management policy. The local bodies in line with the Government policy made it mandatory to all industrial, commercial and residential establishments to provide their own waste disposal facility. 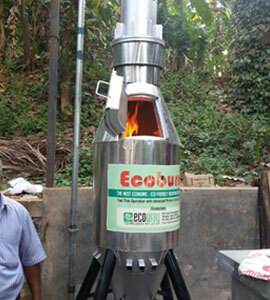 The Ecoway Technologies in support to the Government policy introduce an eco-friendly solid waste disposal unit branded as ECOBURN the most advanced fuel & pollution free solid waste burner affordable to all kind of industrial, commercial and residential establishments to dispose their general solid waste. 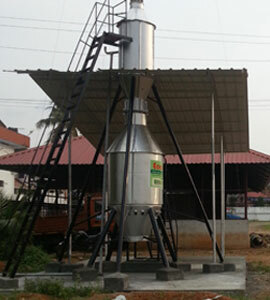 Eco-friendly function, burn waste in to fine ash without any fuel/gas/electricity. Both dry and wet waste can be handled in 70:30 proportion. 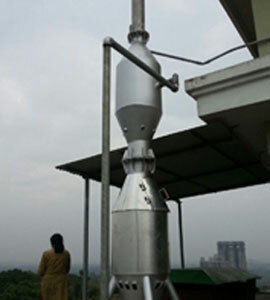 Built-in provision of secondary burner followed by wet scrubber system for carbon reduced, fly ash free and odour controlled emission. Minimum space requirement and customized design. 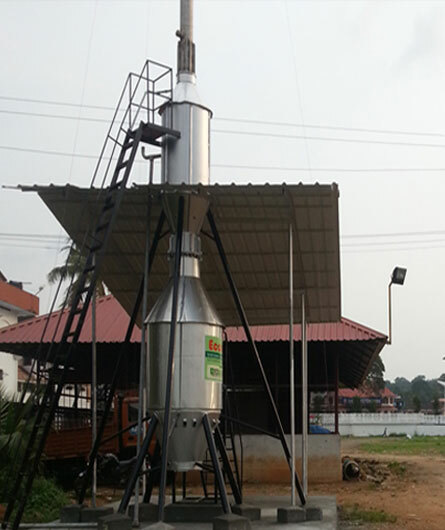 Lower establishment cost compared to conventional type incinerators as large volume of waste get burnt to fine ash in a shorter time. 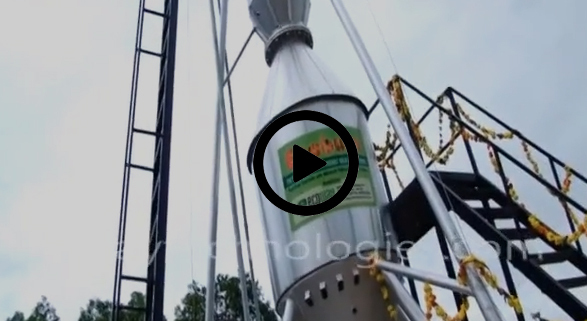 Lower maintenance and operational cost as simple to operate with any unskilled worker and fuel-free burning system. A quality product made of branded materials form an ISO certified company. One year manufacturer warranty and prompt after sale service (A.M.C. optional). For Convention centres, Large Auditoriums, Hospitals, Airports etc. For Medium Hospitals, Auditoriums, Colleges, Schools. Hostels etc.